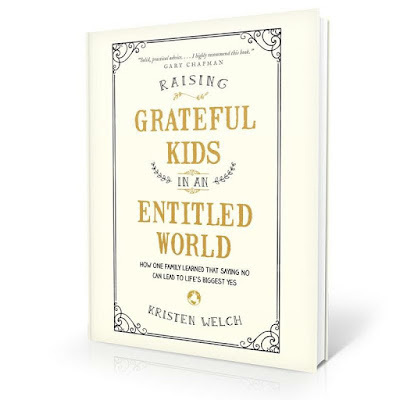 This month I have been reading Kristen Welch’s new book, Raising Grateful Kids in an Entitled World. Kristen is the author of Rhinestone Jesus and the blog, We Are THAT Family. She is also the founder of Mercy House and Fair Trade Friday. Based on Kristen’s experience and previous writing, I knew that Raising Grateful Kids would be an excellent book, but it exceeded my expectations! Kristen's family was living the American dream several years ago, but then, through a Compassion International trip, God broke Kristen's heart and opened her eyes to the great needs of people in poverty around the world. 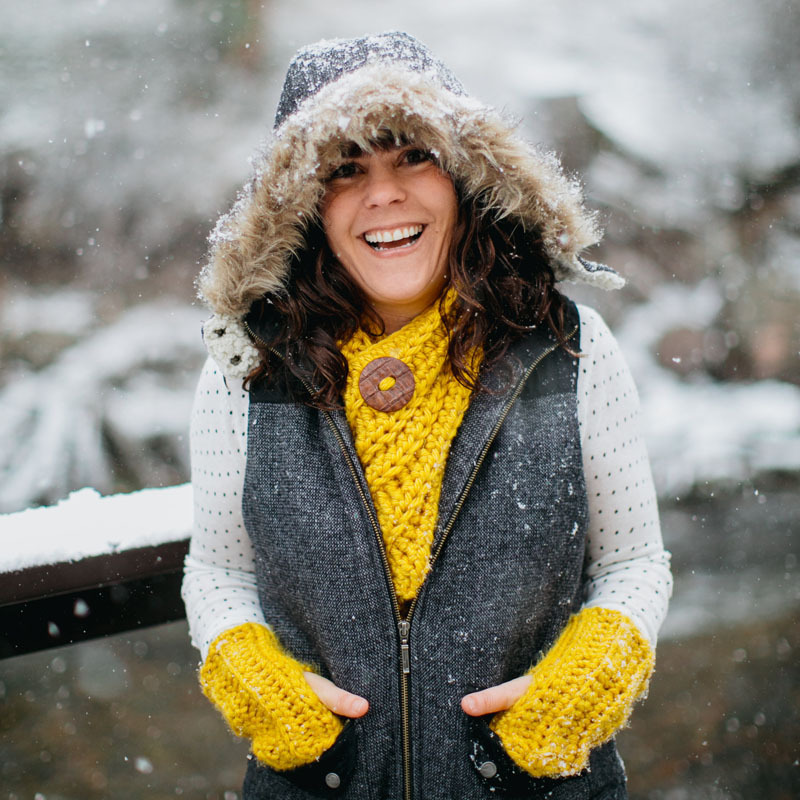 This led to a huge change in the way Kristen's family lived and served the Lord. 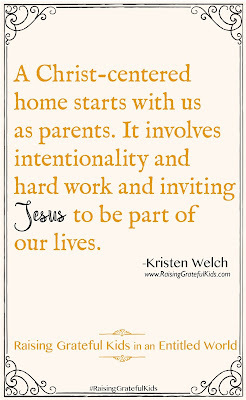 Kristen and her husband began the hard work of moving from a child-centered, entitled home to a Christ-centered home. Raising Grateful Kids is filled with words of wisdom and practical advice based on Kristen’s personal experience and research. Kristen is very humble and real in this book. She doesn’t claim to be an expert or to do everything perfectly. 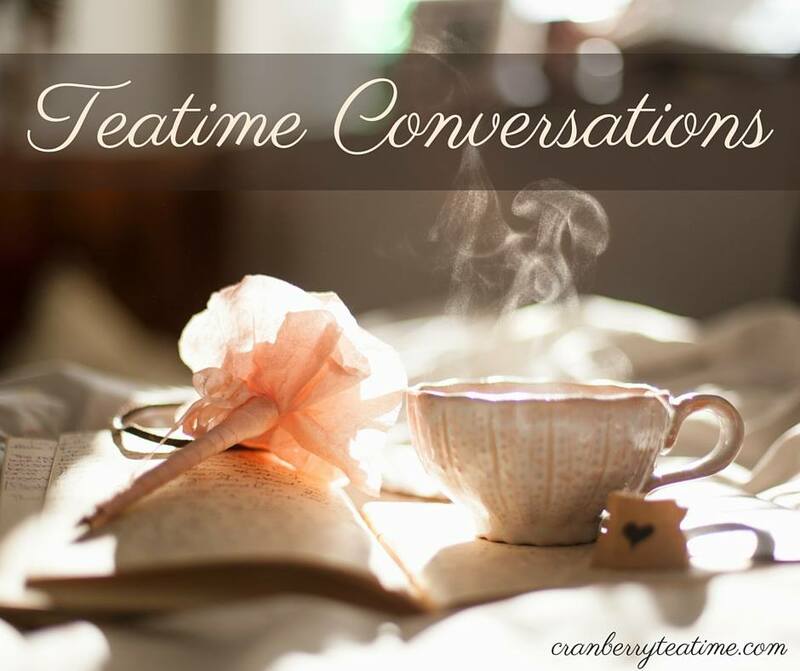 She shares stories of their mistakes and failures and what works for their family. She comes alongside the reader as a friend who is in the thick of parenting and making hard choices. 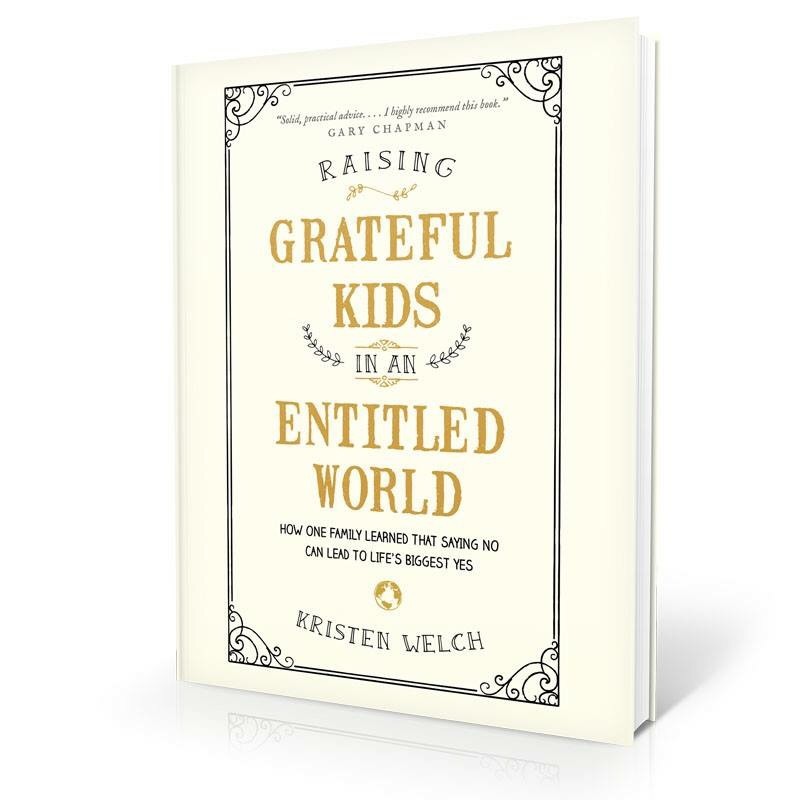 Kristen does a great job of giving practical advice for raising our children to be grateful despite the entitled culture we have in America. At the end of each chapter, she shares specific ideas of ways we can live counter-cultural lives, be grateful, and serve Christ. This is a helpful book for any parent seeking to raise their children to be grateful, Christ-followers in a world that wants to teach us that it is all about having more. Whether you are dealing with heart attitudes of wanting more, or are needing to make big changes in your family to move away from living an entitled life, this book will be encouraging and helpful. Raising Grateful Kids in an Entitled World releases on January 26! You can read more about it at raisinggratefulkids.com. I received a copy of Raising Grateful Kids in an Entitled World from the publisher through the Tyndale Blog Network. All opinions are my own.